Welcome to Paradise! You CAN have it ALL! 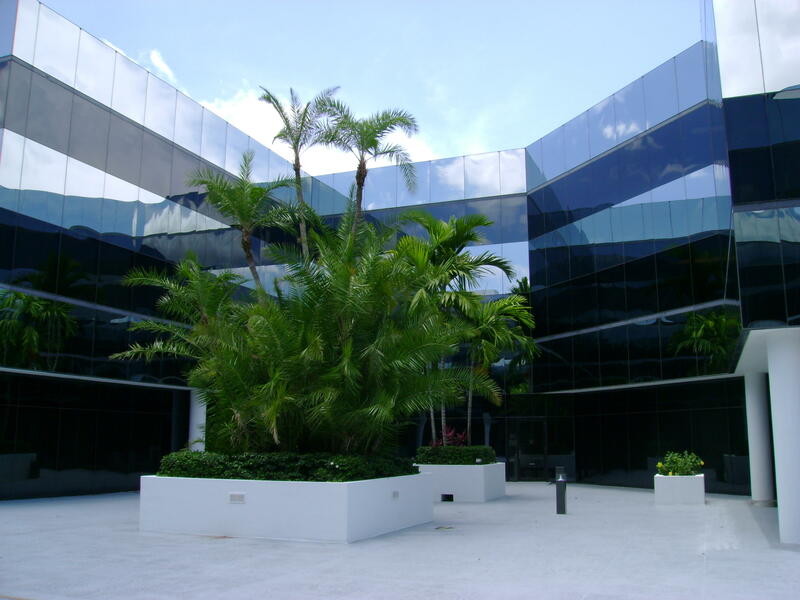 Unique, high profile Boca Landmark building available to purchase or lease. Rarely available prime location in high traffic area of Federal Highway gives great visibility. Let your imagination run wild, as you enter the grand glass atrium and the smoked glass floating staircase. This incredible 16,000 square foot 3-Story building boasts a glass elevator, multiple balconies, and endless walls of smoked glass. 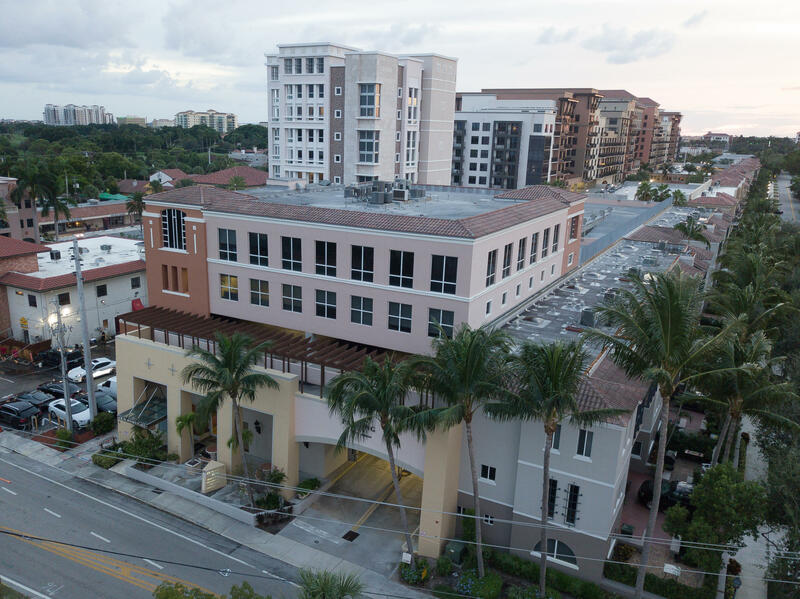 Located just steps away from world class restaurants, shopping and the beach, and nestled in between downtown Boca Raton and Delray Beach, this is the perfect backdrop to showcase any business. Come see this unique Boca landmark building and create your own opportunity to let your business shine. 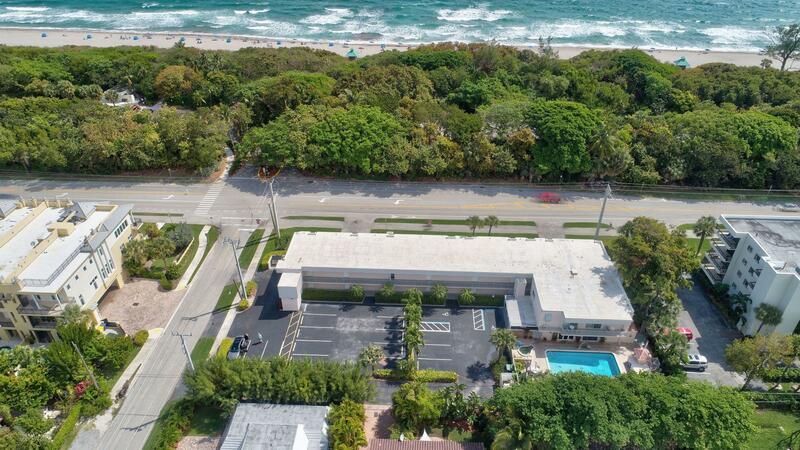 Perfect opportunity to make this unique amazing opportunity to own this perfectly located freestanding building with very generous parking ratios and zoning in East Boca . Law Firms, Dentist office, Doctors office, Investment Firm, Title Company, Mortgage Company the options are endless. 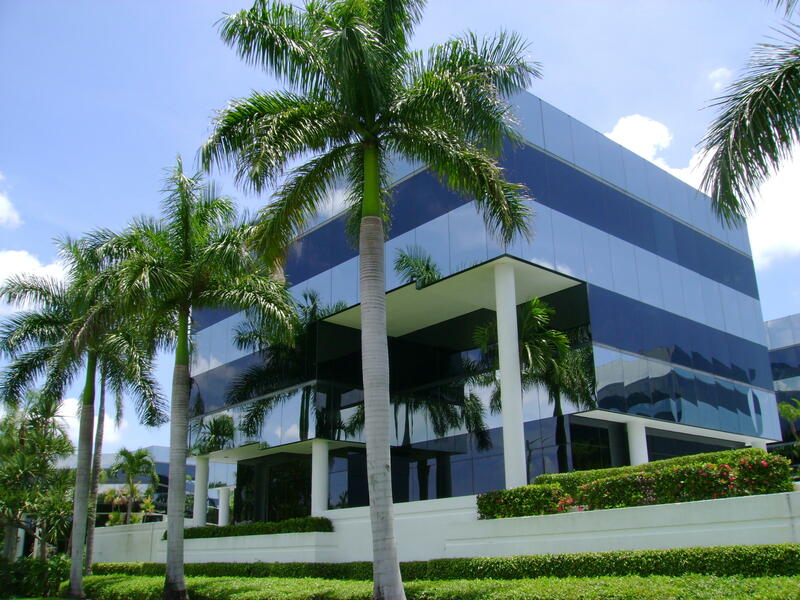 Made up of 6 large professional office large reception area, waiting area, two clerical cubicle areas and 2 conference rooms, 3 half bathrooms and 18 parking spaces in a tranquil setting but a perfectly located close to W Camino Real, S Dixie Highway and N Federal Highway. 401 Camino Gardens Boulevard, Boca Raton. Priced to sell and cannot beat the location a must see! 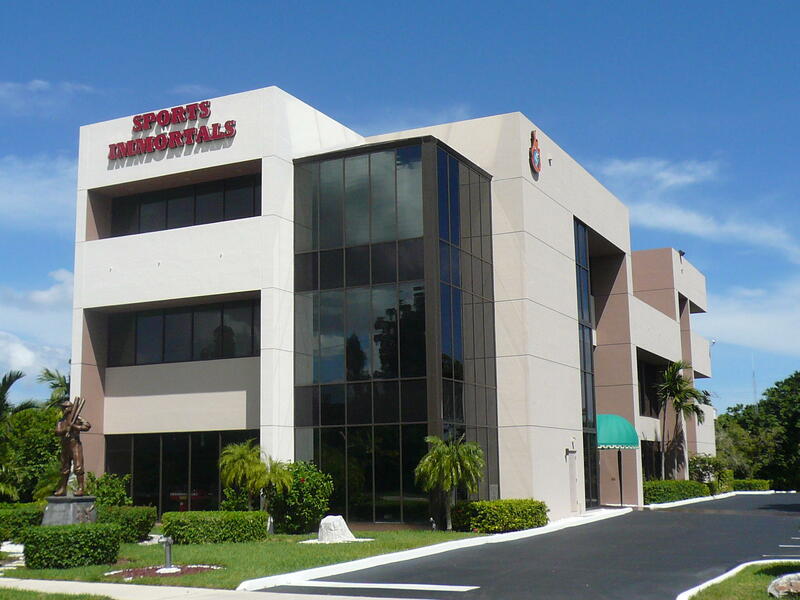 Bring your practice to the best location in Boca Raton! 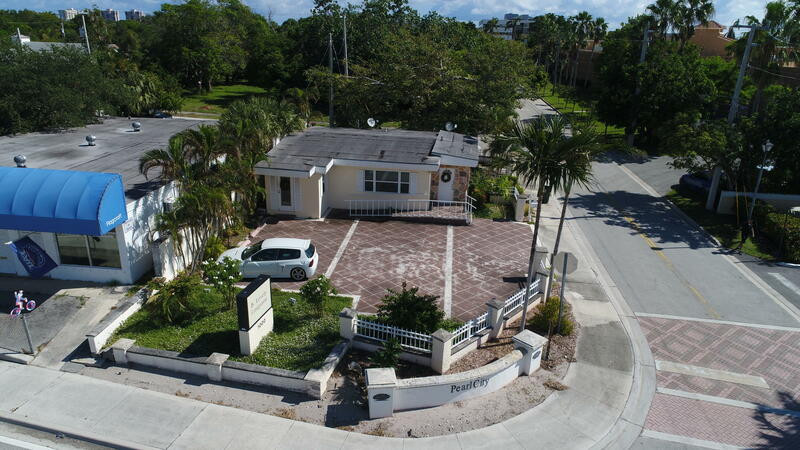 Directly across from Boca Raton Regional Hospital in beautiful Belle Terre. Fully built out medical offices, currently a urology facility. Suites 111 (+-1700sf) and 112 (+-2200sf) are adjoining and can be purchased or leased together or separately. 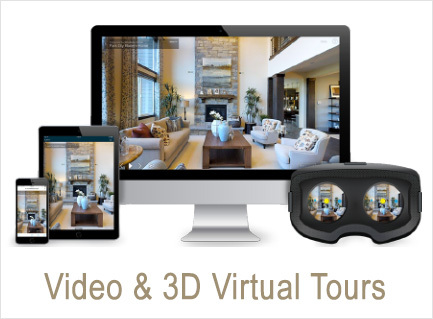 Together discounted to $1,400,000.00, or separately Unit 11 - $700,000.00, Unit 112 $800,000.00. Ample parking, easy access and beautifully landscaped development. Very few units come available in this complex, act now! Leasing at $32.00sf +NNN fees. Amazing frontage on Dixie with large monument signage! Great for office or small retailer. Current layout has 3 offices, open pit, plus large bathroom and kitchen. Ample parking for 8 cars. 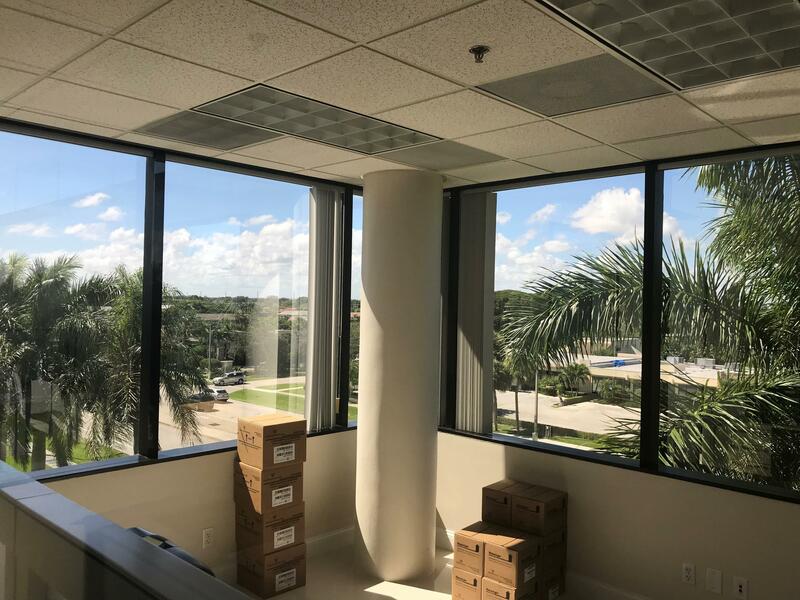 2 blocks from Mizner Park and all that Downtown Boca has to offer.Huge potential to make this a beautiful freestanding property for your office or retail business on Dixie Highway. Perfect for owner-user or investor.